Silver foil boxes are a beautiful and precious addition to the box family. These boxes make the containment more worthy and charming due to the silver foil that has been used during the manufacture of these boxes. Fine silver foil is imprinted over these boxes for enhancing the beauty of the packaged products. These type of boxes can be preferred for packaging gift items to be given on special events to your loved ones. The presence of silver foil over these boxes reasons a specific brightness and provides the box with shining effect which increases the beauty of the containment. Such attractive packaging material forces the customers to buy these boxes for packaging special products. Moreover, some people have a habit to buy those products which grabs their sight. These boxes are capable enough to easily grab the attention of the customers. Safety and security: These boxes offer the best maximum safety and security to every type of product kept in them. In this manner, they provide the required protection to the product kept inside. 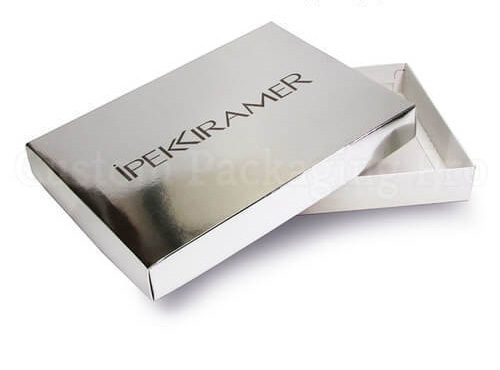 Customization of silver foil box: These boxes can be highly customized in terms of size, colors and shapes etc. as per the request of the client. Appropriate handling: These boxes offer convenient and appropriate handling to every type of item meant to be kept inside. 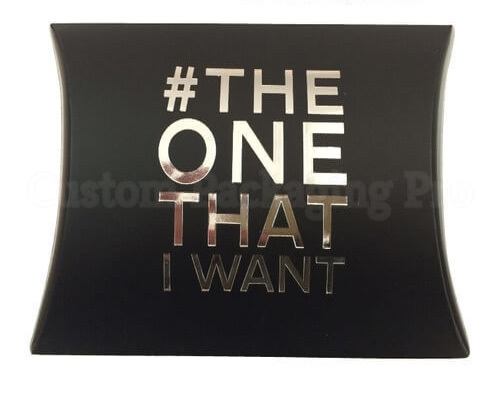 Die cut window option: Silver/Gold foil box come with die cut window option. Die cutting of silver foil box provides a required exposure of the contained item to the customer. In this way, the contained item appears more pleasant and charming to the viewers. This feature can be an effective way for raising the sale of that specific product. 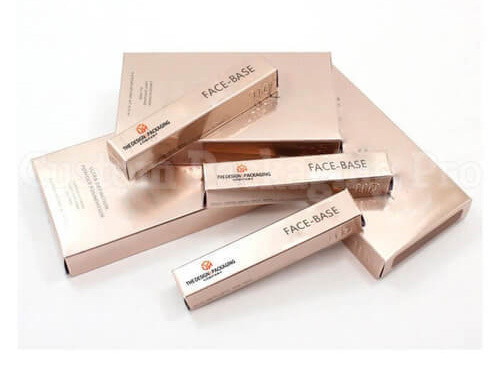 Durability of Silver foil boxes: these boxes are extremely durable as the material used for manufacturing these boxes is of high quality and is a robust one. Therefore, one can use these boxes for extended period of time. Printing over silver foil box: Printing of desired and needed elements can also be made possible as per the request of the customer oversilver foil box. In this way, an added influential impact of the product on the perception of customers can be made. 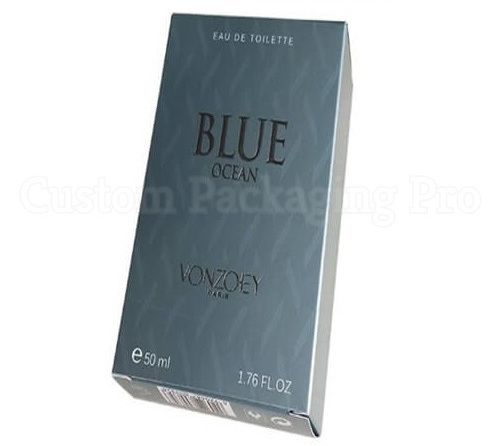 High quality manufacturing material and ink: The manufacturing material from which these boxes are made and the ink used for printing over silver foil box is of high quality. This high quality of the manufacturing material expresses the proficient functioning and dedication of our packaging industry to serve all of our customers to a greater extent and with the best. All of these appealing and captivating aspects of the silver foil box compels most of the retailers/customers out there to purchase these boxes for keeping their intended products within them. 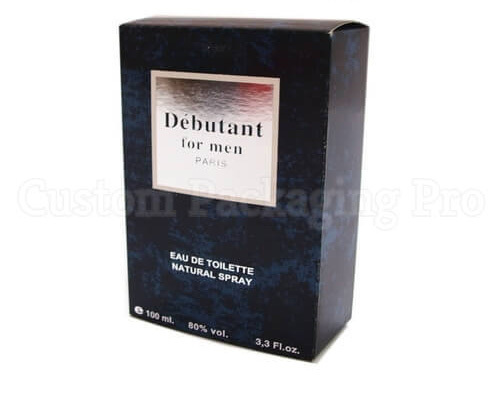 Packaging industry has astutely manufactured these boxes for packaging, protecting and promotional purposes.